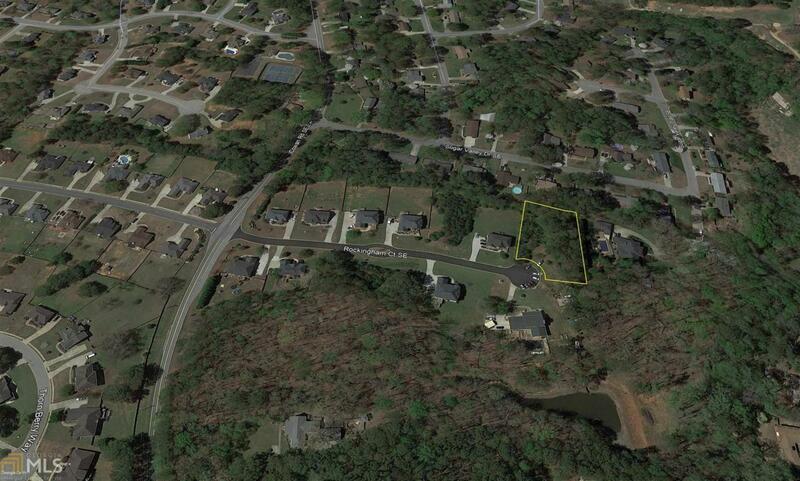 1 residential lot available in Rockingham subdivision just South of Conyers, GA and I-20. Lot is zoned R-1. 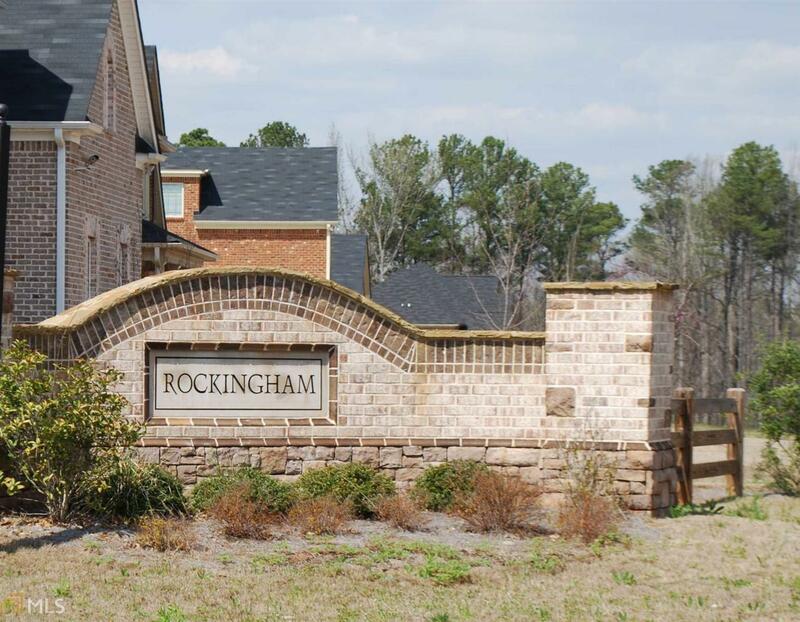 Rockingham is a 14 lot subdivision with 9 homes already on the ground. 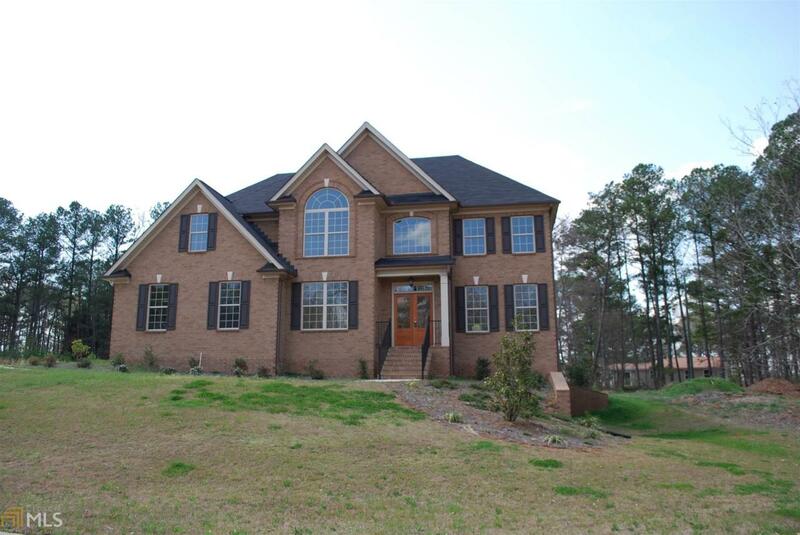 Minimum 1 story home size: 1,800 SF; Minimum 2-story home size: 2,200. FYSB: 35 ; SYSB: 10; RYSB: 35. All utilities available. Lots will be on county water and individual septic tanks. 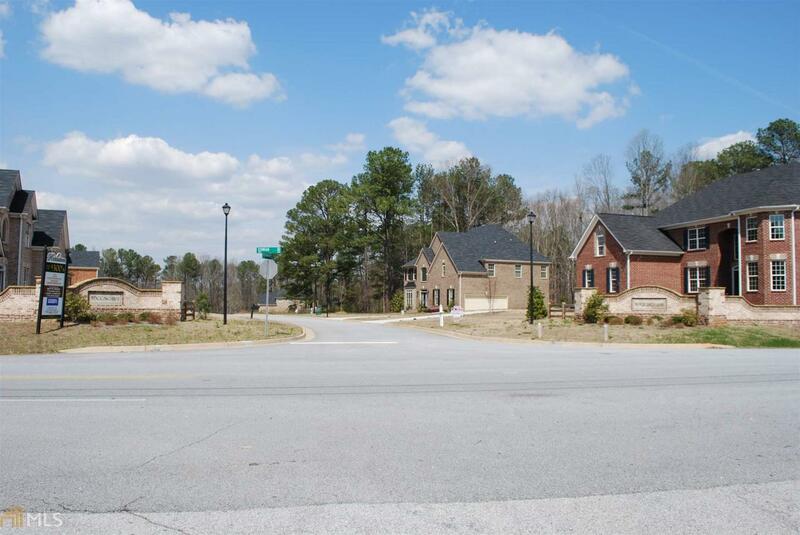 Neighborhood is very close to the Honey Creek Golf and Country Club (1.9 miles) as well as Ingles (1.6 miles) and other retailers. Barksdale Elementary, General Ray Davis Middle and Heritage High School Districts. Make an offer!